Updating the blog, as usual, bringing the good news, specially when it comes to fantastics sounds. The bomb is that Kangding Ray launches label 'ara' with new EP 'Predawn Qualia' that is due to May, 2019. Between a mixture of delicacy and hypnotizing sounds, the release denotes a very deep style, a story to tell, basically four tracks made from the nature and melodic modern music, spatial and relaxing techno of course. Overview. ara is a new record label curated by David Letellier, a.k.a Kangding Ray. 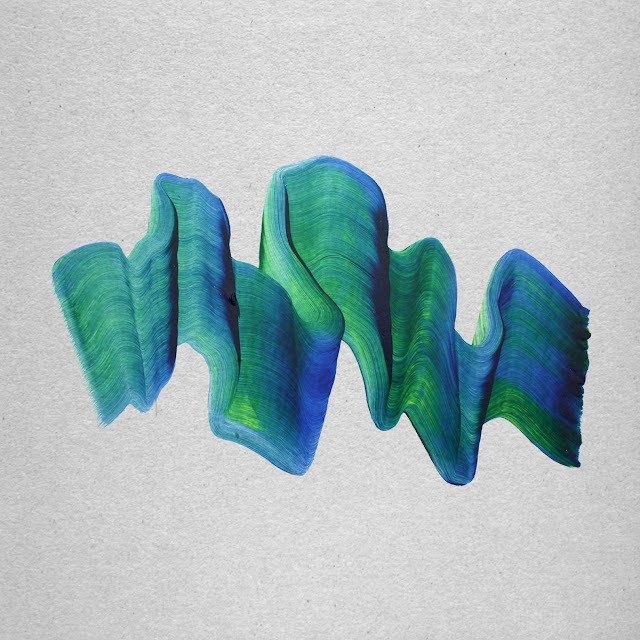 ara is a platform for recording artists with unique sonic identities that seeks to induce deep emotion through sound; focusing on singular artistic endeavours, created with patience and dedication. it will explore a palette of diverse sound worlds who evolve through parallel series of curated releases. Each series will represent either a concept or a particular musical direction, which will be mirrored by its own design approach. Since releasing physical records is increasingly becoming an irrational choice, each record will be irrationally produced as an hand-made work of art, involving procedures and techniques such as manually-applied ink, brushed acrylic paint or tape. Each edition will be individually numbered, recognisable as a part of a whole, while being slightly different by nature. The first release, by label curator Kangding Ray, will be the first step of this journey: organic, emotional club music, for the body and mind. 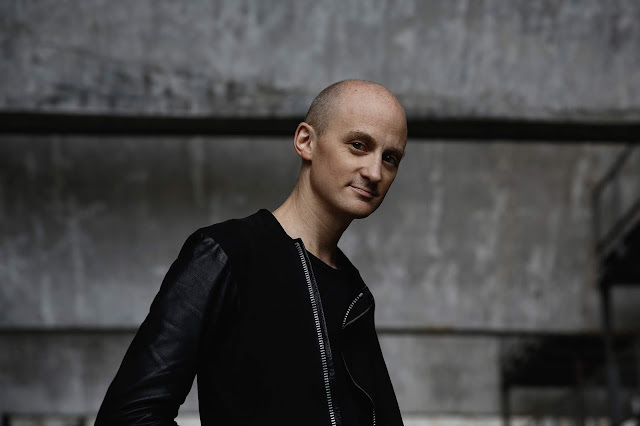 Kangding Ray’s ‘Predawn Qualia’ EP will be followed by Adiel’s EP on June 21st.In 2019 releases from Hydrangea, Refracted & Voiski will also follow. Over the past few years Kangding Ray has been releasing on labels such as Raster-Noton and Stroboscopic Artefacts. Recently his new collaboration project ‘Neon Chambers’, together with Sigha, has gained global attention since the premiere of their mind-bending live show at last year’s edition of Atonal Festival in Berlin. They are now preparing a selection of eagerly anticipated festival shows during this summer, including Sonar Barcelona, Dekmantel Amsterdam, Tauron Nowa Muzyka Festival and Forte festival. Release date. May 17, 2019.